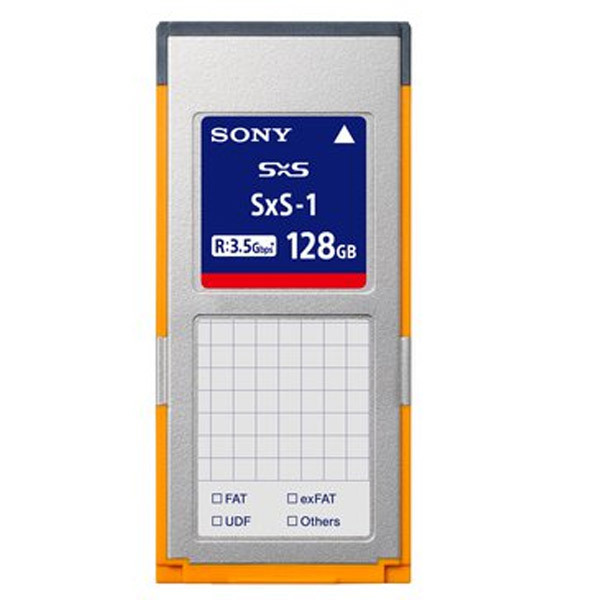 The 128GB SxS-1 card brings the record time to 200 minutes per card when shooting in the HQ (35Mbps) mode. As the highest capacity card in the SxS-1 lineup it also supports the same read transfer speed of approximately 1.2 Gbps as the 32GB model. 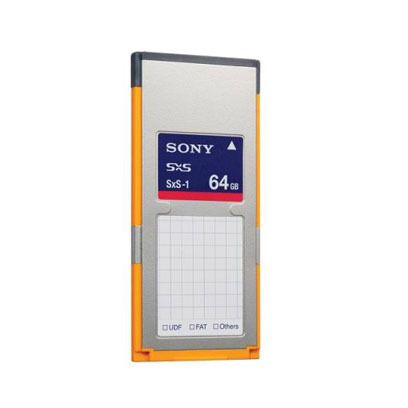 The higher transfer speed complements the larger capacity card by minimizing the time needed to ingest content to an NLE system.